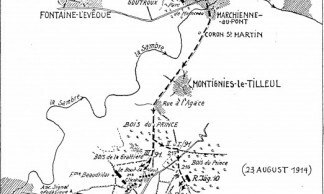 Since no major route passed through the area, the villages were relatively spared during the battles of 22 and 23 August 1914. These occurred on the northern edge of Marbaix-la-Tour-Gozée, and on the southern edge of Nalinnes. 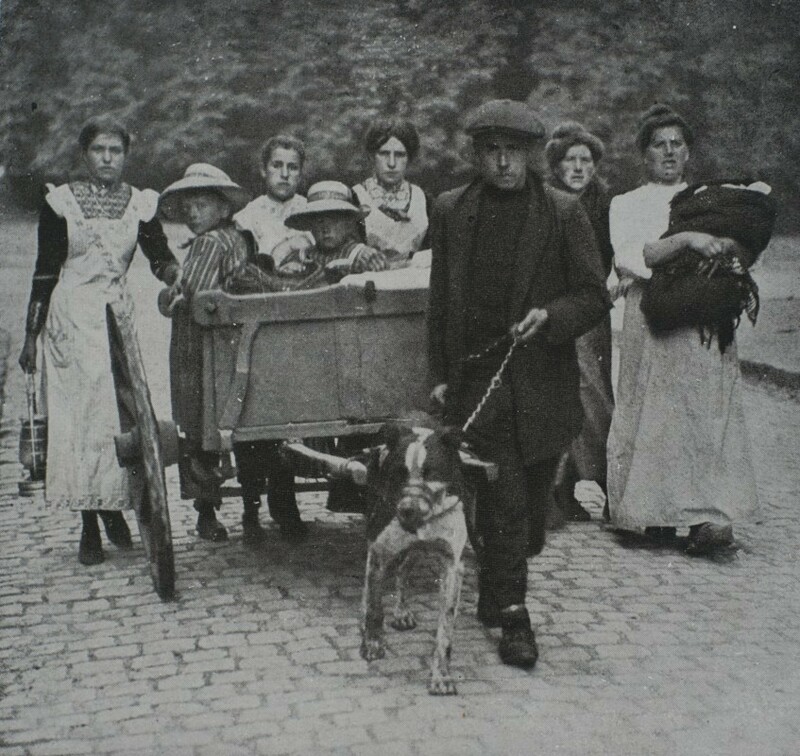 As in many places, the majority of residents evacuated the villages, with the population making their way to Beaumont and France. The church of Nalinnes-Centre preserves traces of this conflict. It is said that at one point in the battle, the French troops noticed the presence of a German observer in the church’s clock tower, and artillery fire was requested. Fortunately, the shelling only reached a ridge of the tower, and the firing apparently did not proceed. You can still nowadays still see the traces of the repaired masonry. 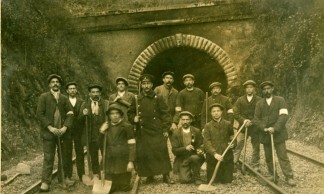 In 1916, a cemetery was built at the exit of Nalinnes-Haies toward Marcinelle. It contains 113 graves of which 34 are French, 78 German and one is Belgian. Nothing currently remains of this cemetery. As with the cemetery in Gozée, in 1922 the bodies of the French soldiers were moved to Belle-Motte. 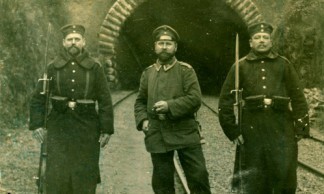 The bodies of the German soldiers were transferred to Vladslo. “[…] generally set up in a village, on a large farm, in castle, or, failing that, in groups of dwellings where one shall choose houses protected by other buildings […]”. The medical corps carried out only operations of absolute urgency, i.e., arterial bleeding in the limbs, threats of suffocation, realignment of bone segments, etc., along with dressing superficial wounds. 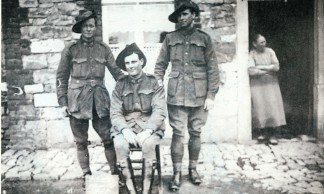 The soldiers who sustained superficial wounds were sent back to the barracks for a few days. The seriously injured were transported to the closest hospitals. 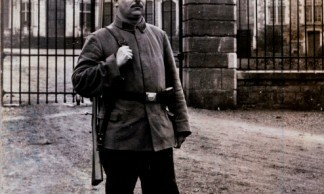 Lieutenant Charles Cécile was killed by a violent German artillery attack near La Pasture Castle. A tombstone was set in the castle grounds at the place where he lost his life. He was commended in the regimental order of 25 August with the following words: “Through his marvellous moral ascendancy over his men, he kept his machine gun section together to the bitter end under the most violent of enemy shelling and infantry fire. This officer of rare valour was, unfortunately, fatally wounded.” His body was repatriated to France around 1970. The occupying army was split into two categories: the Landwehr (defence of the country) and Landsturm (military reserve troops). 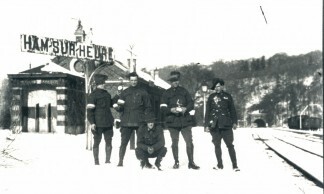 The Landwehr comprised men who were more than 27 years old. 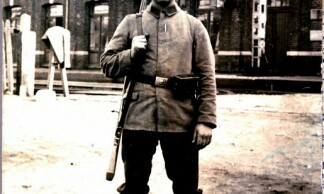 Unlike the other infantry regiments, the Landwehr had no machine gun company and consisted of only two battalions. 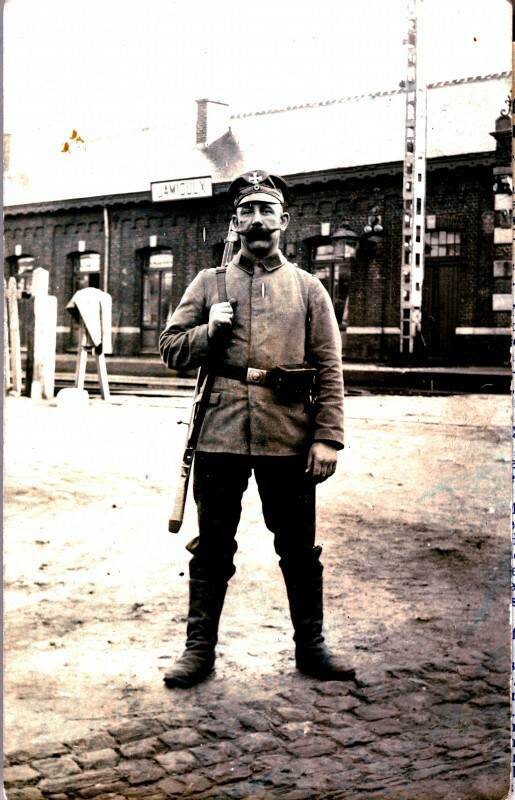 The Landwehr participated actively in the fighting during the Great War. 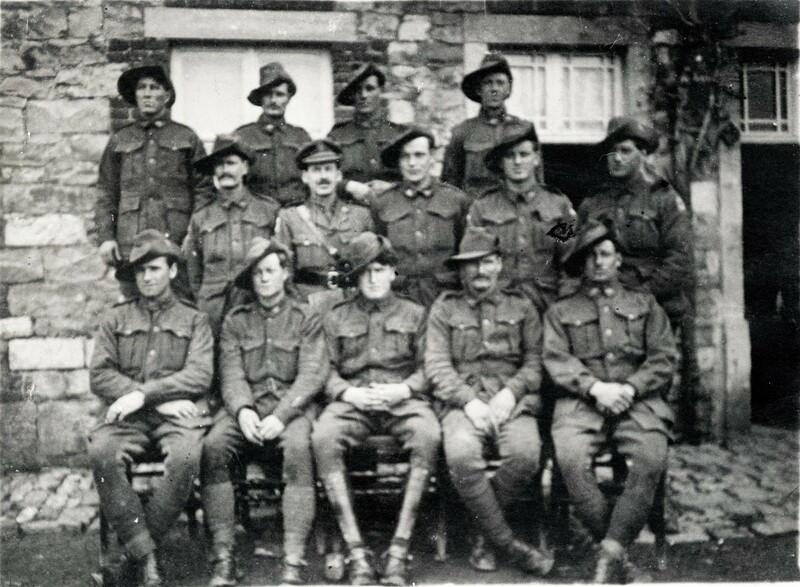 The Landsturm was composed of men between the ages of 17 and 45 who were not deemed fit for service on the front but nevertheless not exempted from the army. The Landsturm’s troops were incorporated in the defence units of the occupied territory or territories. 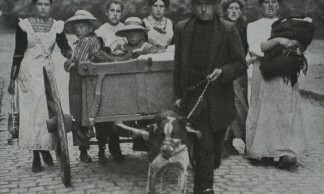 As of the age of 39 they were transferred to the Landsturm 2nd Ban. 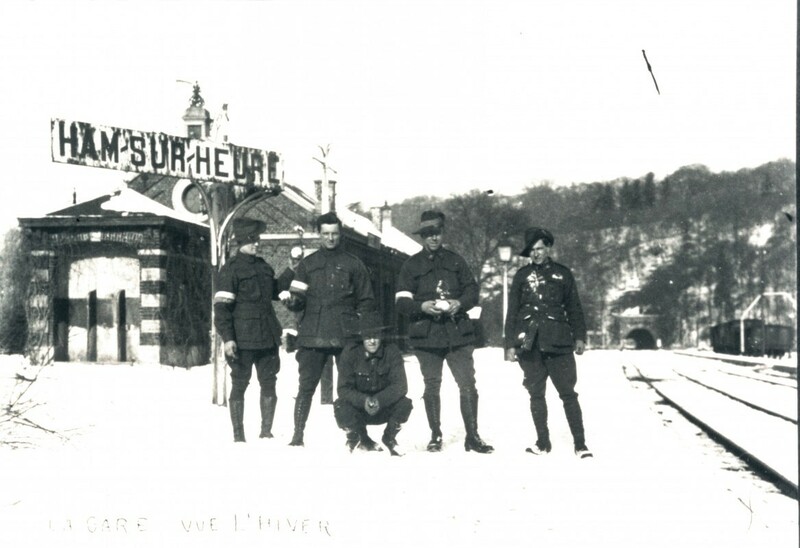 Ham-sur-Heure-Nalinnes is crossed by the “Charleroi-Vireux” (town south of Givet) railway line and has several railway stations: Cour-sur-Heure, Ham-sur-Heure, and Jamioulx. During the occupation the Landsturm was thus heavily deployed in the area. 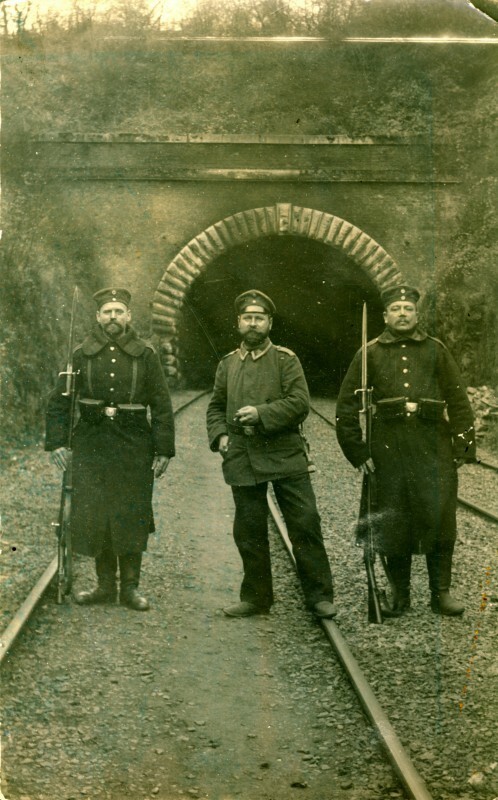 After the armistice of 11 November 1918, the German troops had to leave the occupied territories quickly. A munitions train was stopped in Jamioulx’s marshalling yard during the night of 14-15 November. 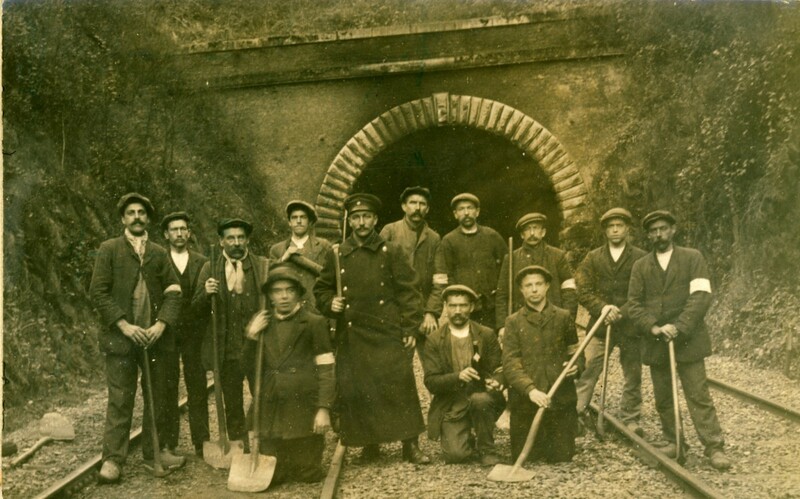 Being unable to switch the tracks toward Charleroi, the Germans decided to destroy the train and blew it up. The station was completely wrecked and buried in a heap of twisted iron. Three-quarters of the town’s dwellings were destroyed and windows were shattered in the neighbouring villages. The combat tactics on the French side in 1914 were fairly simple: charge the enemy en masse and win at bayonet point. The German side’s tactics were different. The troops took up positions in front of the objective. Making maximum use of the terrain, the Germans launched their final charge at the last moment only. What is more, from time to time they placed hostages in front of the troops to serve as human shields. 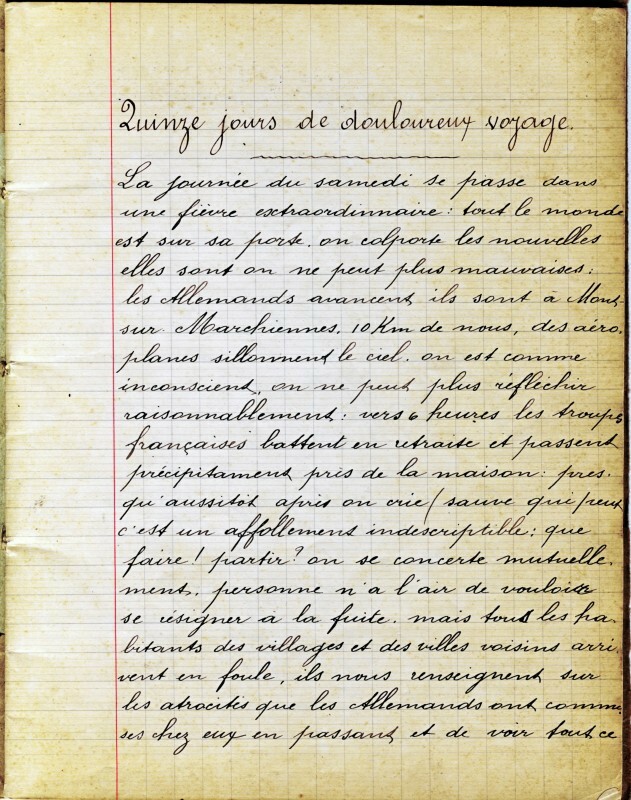 They reasoned – rightly so – that the French soldiers would not fire on civilians. After losing a large proportion of his troops (in Roselies, Tamines, etc. 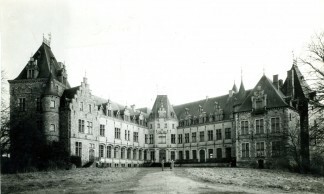 ), General Charles Lanrezac took up his position and girded for an attack along the entire Sambre River. 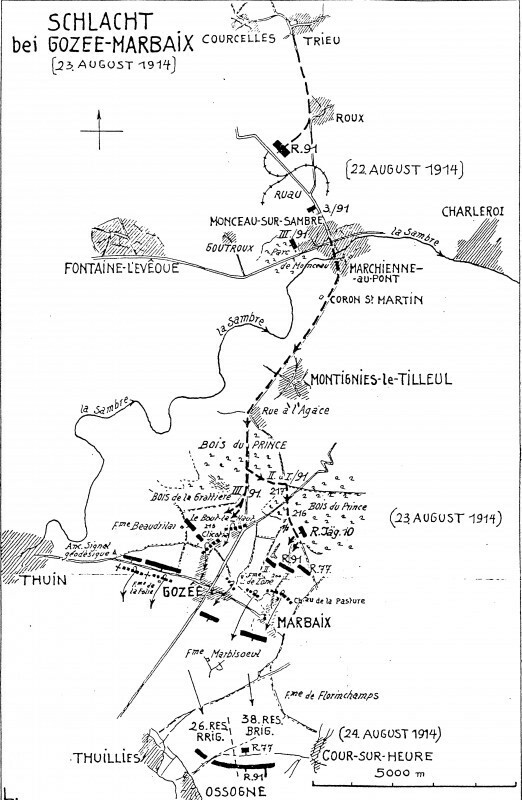 The fighting took place on 22 and 23 August, following the forward march of Germany’s Second Army. The French lost all their battles along the Sambre. Lanrezac ordered the general retreat of his Fifth Army the evening of the 23rd, without the consent of his superior, Généralissime (Commander-in-Chief) Joseph Joffre. This action enabled his men to escape encirclement at Charleroi; it also saved the Belgian division manning Namur’s fortifications. The same tactic was used during the battles of Guise and the Marne. 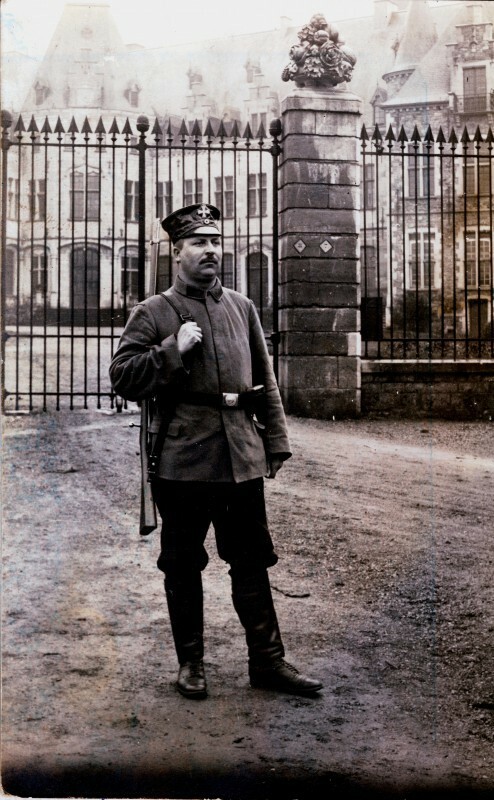 Despite his military brilliance, Lanrezac was sacked by Joffre for insubordination. The affair came up again later on and General Lanrezac was given full honours. However, he refused the decorations and retired. 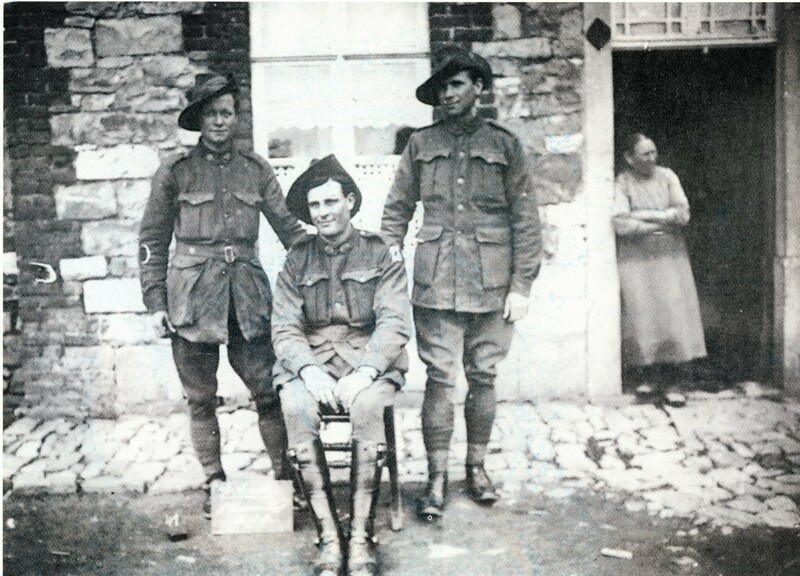 After the armistice, four of the five Australian divisions that had come to fight in Europe were stationed in the Entre-Sambre-et-Meuse region starting in mid-December, prior to commencing their homeward journey at Charleroi’s railway station. 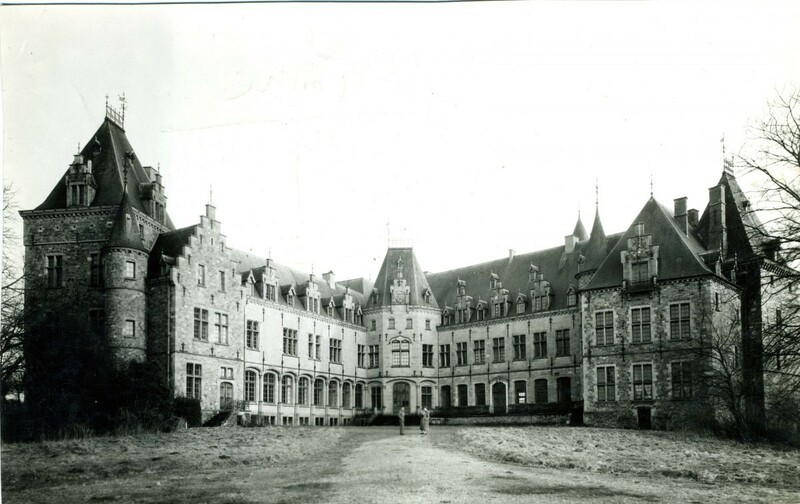 In practice, these troops set up their winter quarters throughout the region, and the General Headquarters moved into Count d’Oultremont’s castle at Ham-sur-Heure. A few days later, the Prince of Wales and future King Edward VIII of Great Britain (1894-1972) came to visit and decorated the most deserving of the soldiers. He also lodged in the Ham-sur-Heure castle. The soldiers were housed by the locals and received warmly everywhere, as a wealth of writings attests. Friendships and sometimes even love relationships developed quickly, and their departure starting in mid-January 1919 triggered great sadness. 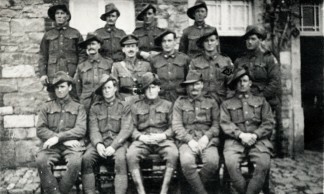 For example, the Australian soldiers who arrived at Nalinnes Haies on 20 December 1918 were taken in people’s homes, as was the case everywhere in the region. 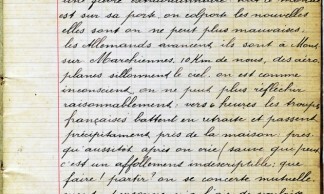 Five of them lodged with Nestor Pourigneaux in Rue des Haies.